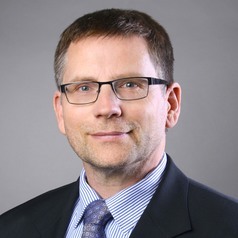 Heiner Rindermann, born in 1966, has been Professor of Pedagogical and Development Psychology at the Chemnitz University of Technology since 2010. He studied psychology in Heidelberg (1986-1994), worked as a research associate at the University of Munich (1994-1999), Magdeburg (1999-2008) and Professor of Evaluation and Methodology in Development Psychology (2008- 2010). Before that, he held postgraduate professorships in Kassel, Saarbrücken, and Paderborn. He is involved in his research with teaching quality and teaching evaluation, education and intelligence, development and competence, teaching quality and school systems, science theory and cultural comparison. His works address topics of psychology, education, philosophy, political science and economics. Since 2010, Rindermann has been a Fellow of the Association for Psychological Science (APS).